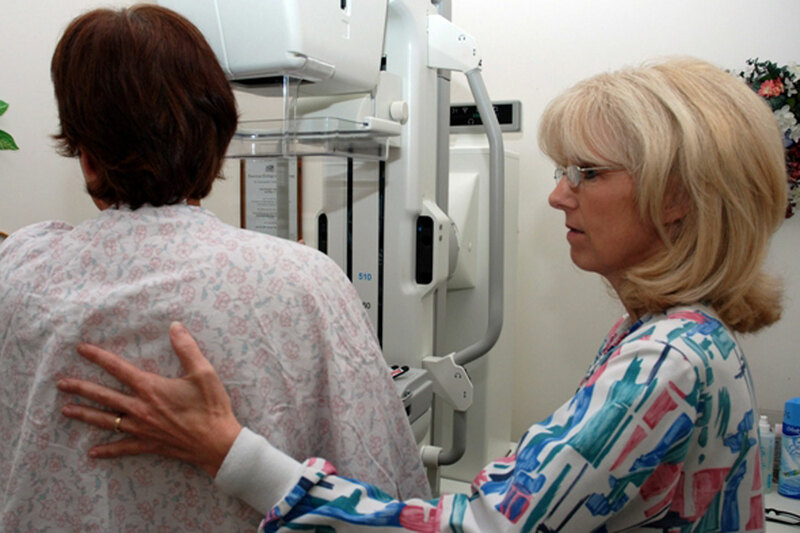 On behalf of tens of thousands of women across Connecticut, who deserve access to quality diagnostics and health care, we urge you to sign into law HB 5233, An Act Concerning Health Insurance Coverage for Tomosynthesis for Breast Cancer Screenings. In considering this bill in committee and throughout the 2016 General Assembly Session, lawmakers learned that tomosynthesis, or three-dimensional mammography, saves lives by providing doctors with better and more accurate images to diagnose breast cancers. Indeed, the new technology is so much improved over two-dimensional images that it nearly eliminates false positives and the need for additional imaging. This new technology is something your office highlighted in 2011 when you visited Hologic, the company in Danbury that developed and makes tomosynthesis imaging machines. At the time you were right in stating that Hologic’s innovative thinking and precision manufacturing would help save lives and ensure the state’s economic future. That is exactly what Hologic is doing, employing over 300 people, and this legislation supports them. The bill is not a mandate; it does not require a medical provider to use tomosynthesis. Further, since 1988 Connecticut insurance statutes have required coverage of mammography. Tomosynthesis is simply a new technology in the existing mandate for mammography. We should encourage new technologies, not discourage them. Despite the fact that insurance companies worked to defeat it, this bill was unanimously supported in the Senate, and passed 139-3 in the House. Lawmakers understood that we have an opportunity to improve women’s health care, and support hi-tech bioscience jobs. We hope you will sign HB 5233 into law.